Client Situation - The client has a strong customer base in North America and in Europe. The online KB tool did not have enough KB articles to help their customers with self-help capabilities. 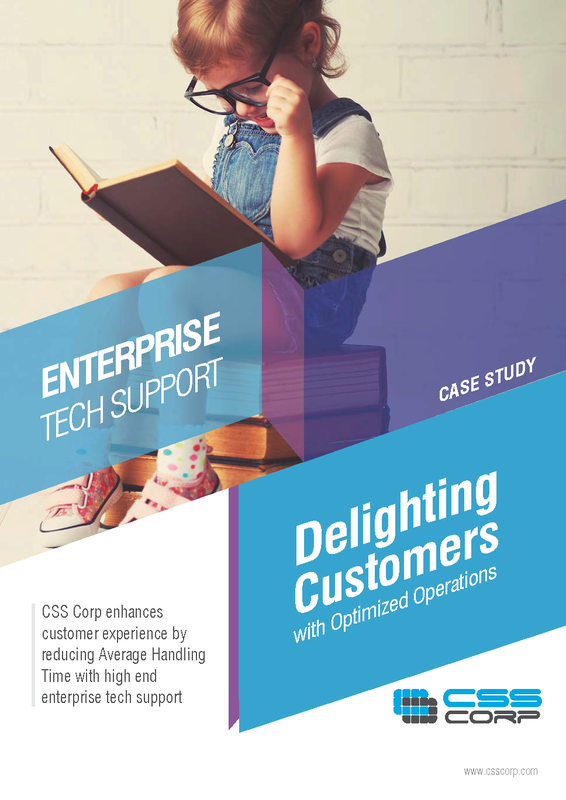 High call volumes led to high Average Handling Time (AHT) and this resulted in the growth of irate customer base. The AHT was at 1 hour which was 100% higher than the industry norm. The client wanted a support partner with experience in enterprise tech support and also understood the network security enterprise space.